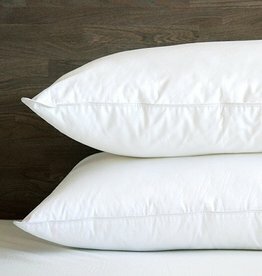 Summit Pillows provide you with an all around great sleep. The inner case is filled with feathers to provide you with support while the outer case is filled with down to provide a comfortable touch and feel. The best of both worlds in one Pillow.